We are looking for the cream of the crop, those who really want to make an impact with food, hospitality and sustainability. 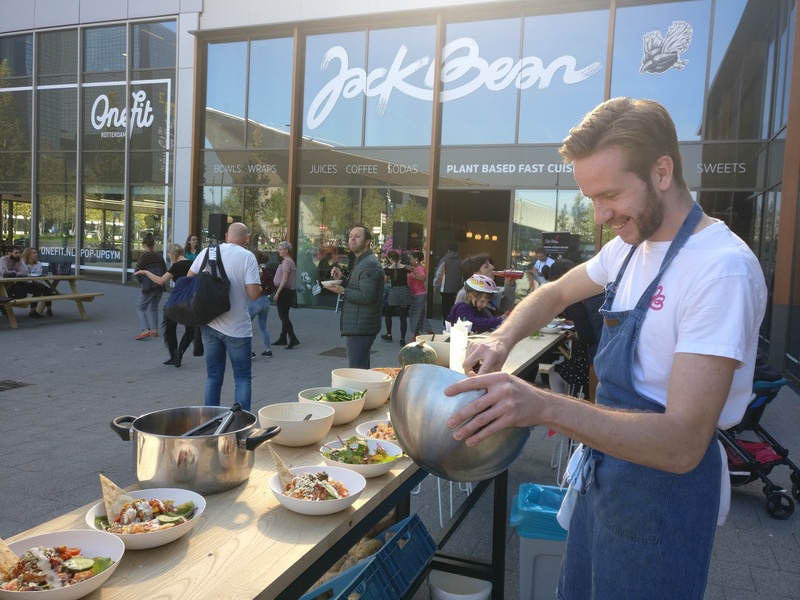 The ones that want to get their hands dirty for a tasty and superior guest experience at Jack Bean. Sounds like you? Get in touch! We are currently looking for an experienced restaurant manager and flexible restaurant staff members in Rotterdam. Interested? Please send your resume and motivation to info@jackbean.nl!